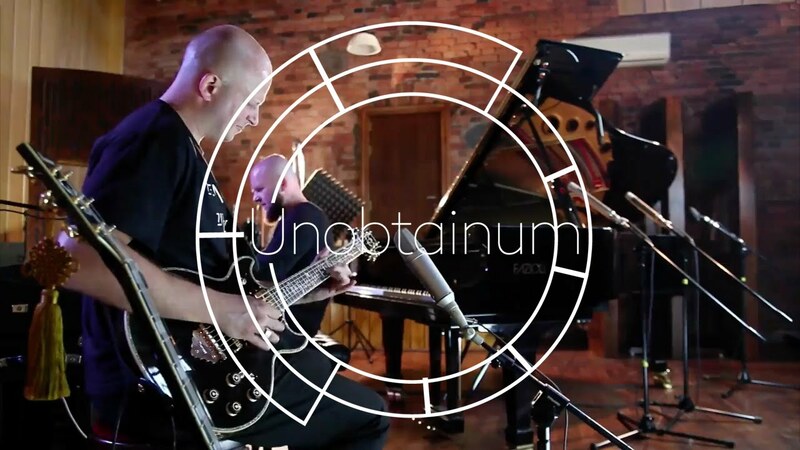 Video recording from the Unobtainum live concert at Recpublica Studio: Another day. Music composed by Marek Jakubowicz. Marek Jakubowicz – guitar, Michał Ruksza – piano. 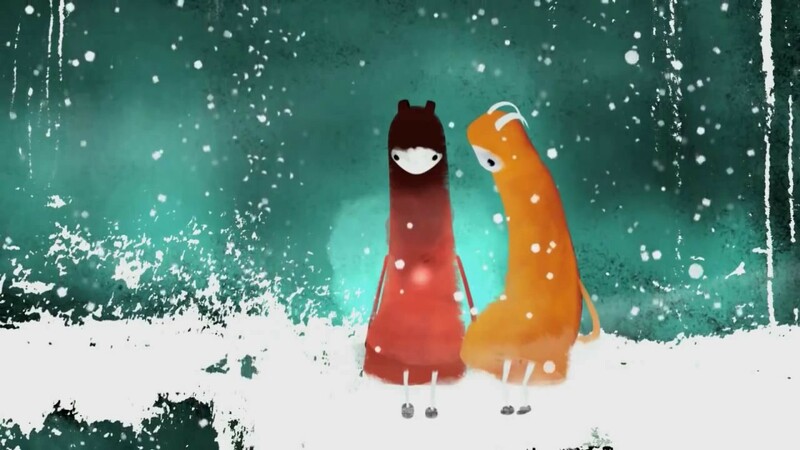 My new composition “Waiting for tomorrow”. This is good title for the album … maybe;) I composed it 2 days ago and today was the first recording session with the piano. This is the first time when we play it together. 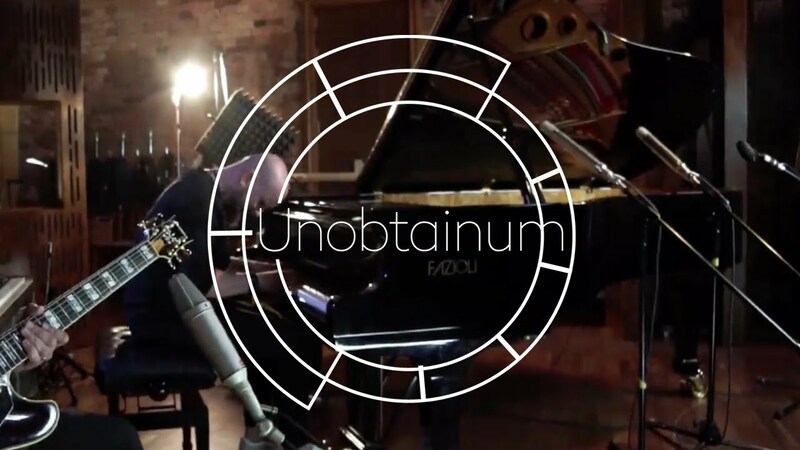 Video recording from the Unobtainum live concert at Recpublica Studio: Unspoken Words. Music composed by Marek Jakubowicz. 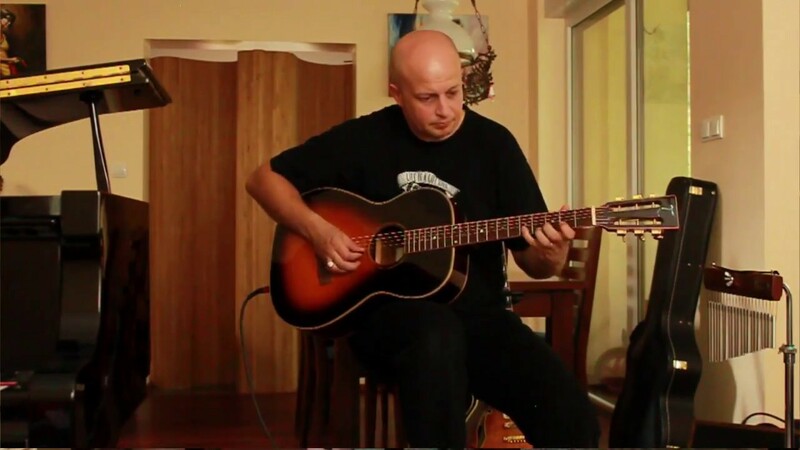 Marek Jakubowicz – guitar, Michał Ruksza – piano. 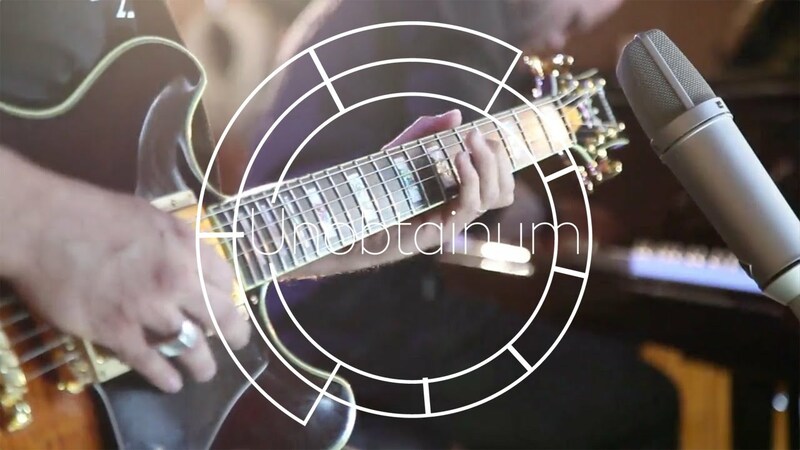 Video recording from the Unobtainum live concert at Recpublica Studio. Music composed by Michał Ruksza. Marek Jakubowicz – guitar, Michał Ruksza – piano. 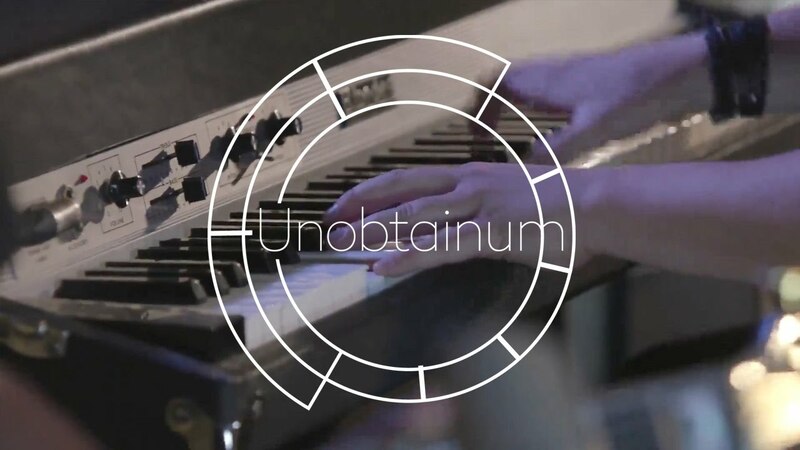 Video recording from the Unobtainum live concert at Recpublica Studio: Heart. Music composed by Michał Ruksza. Marek Jakubowicz – guitar, Michał Ruksza – piano.